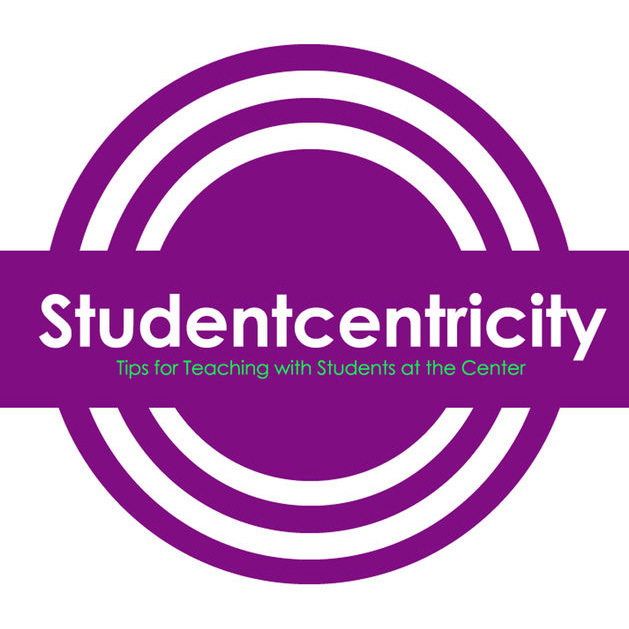 How Putting Students at the Center of Learning Changes Everything - LISTEN! 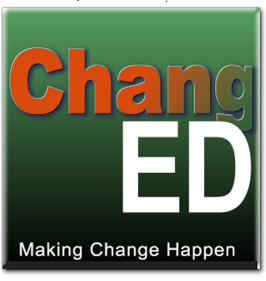 Insightful, weekly conversations with ASCD emerging leaders - LISTEN! 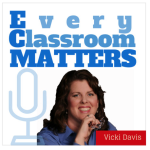 Connect Your Classroom to the World with Vicki Davis - LISTEN NOW! 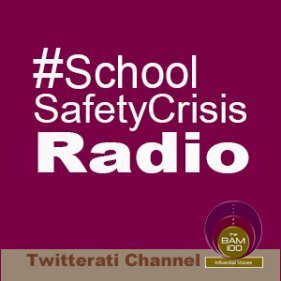 Subscribe to K-12 Greatest Hits to Hear the Best of BAM Radio - LISTEN! 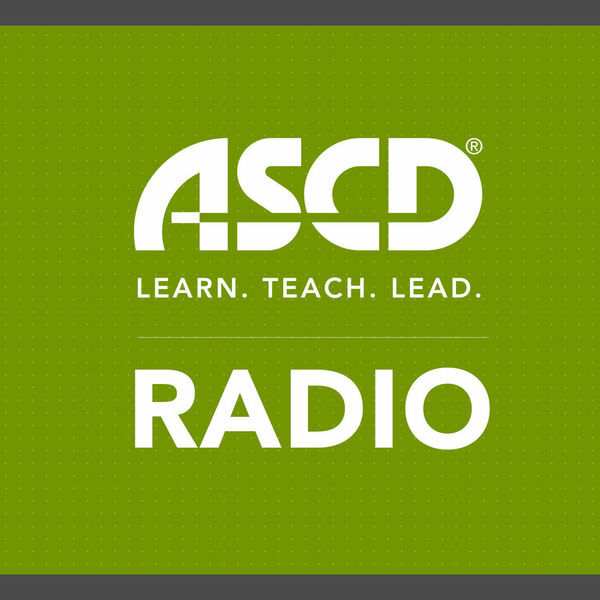 Identifying the Keys to Success with Game-Based Learning - LISTEN NOW! Angela Maiers & Vicki Davis team up to make Mondays meaningful - LISTEN NOW! UnearthED: Deeper - Different - Discussions LISTEN NOW! 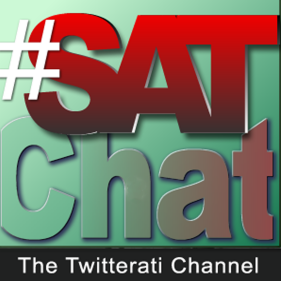 Hear Highlights and Commentary from the Weekly Twitter Chat - LISTEN NOW! 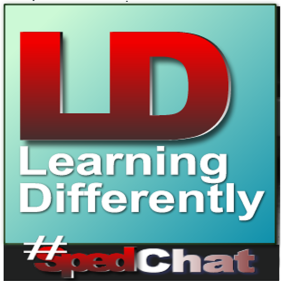 Classroom Questions and Answers with Larry Ferlazzo - LISTEN NOW! 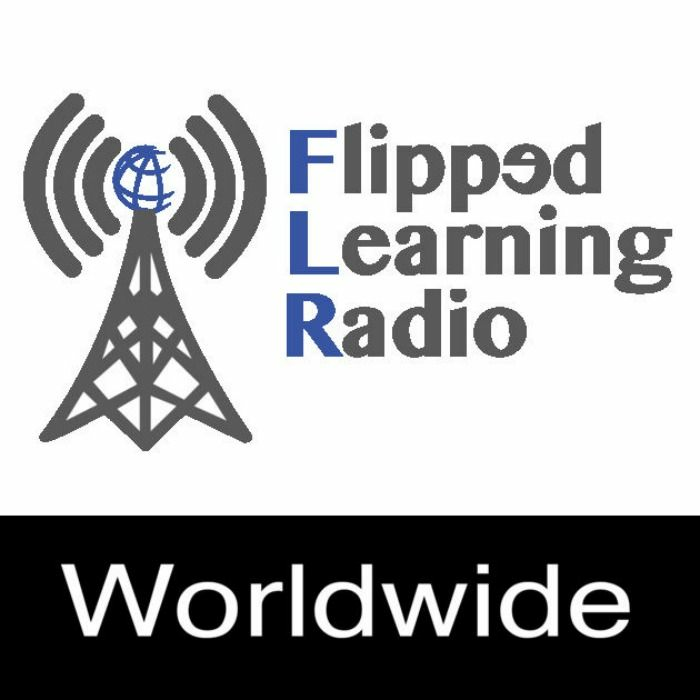 Unpacking the Maker Movement with Laura Fleming & Travis Lape - LISTEN! 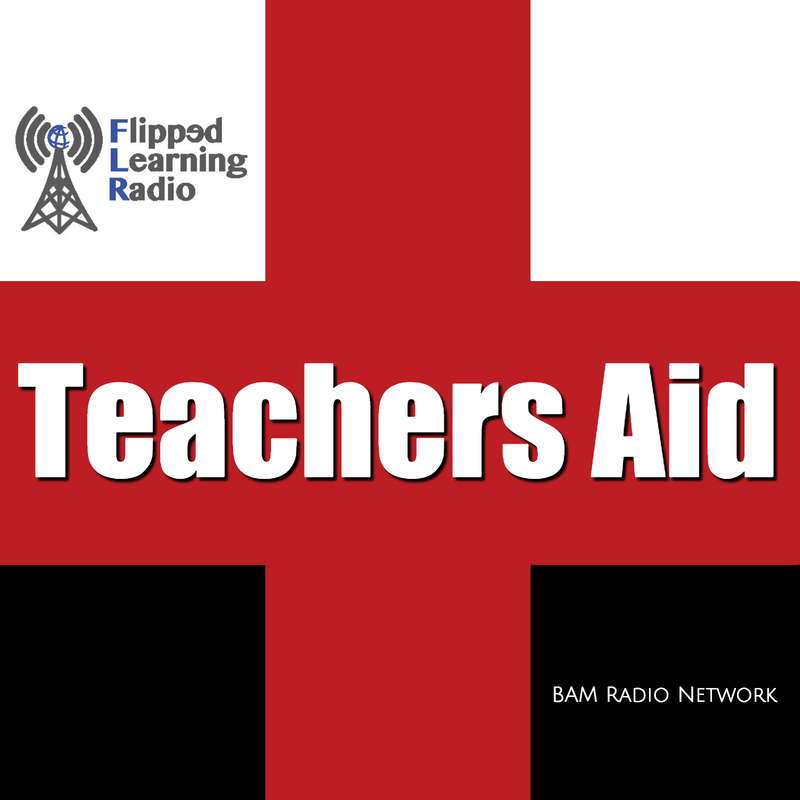 Education Podcasts: Take Your Professional Development on the Road! - Subscribe! 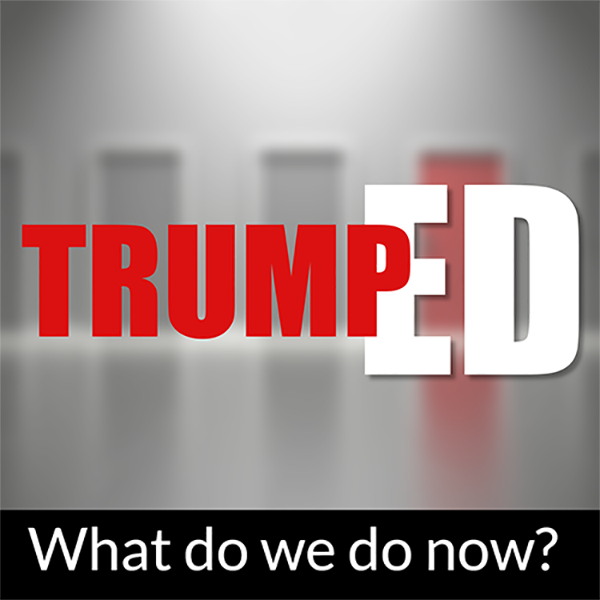 What's Next for Connected Educators - LISTEN NOW! 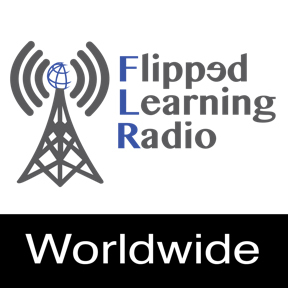 Flipped Classroom Radio: Teaching Strategies with Jon Bergmann - LISTEN! 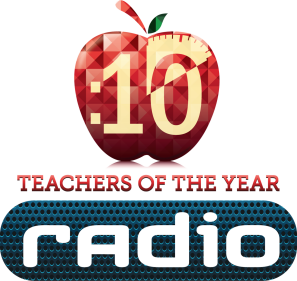 EdtechChat Radio: A Simple Way to Learn About Education Technology - LISTEN! Pocket PD: - Training Anywhere, Anytime in 10 Minutes or Less - LISTEN NOW! 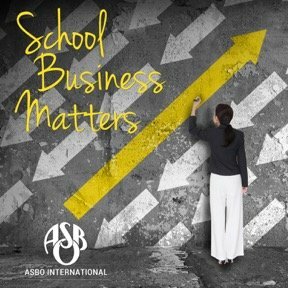 National Association of School Superintendents Radio - LISTEN NOW! BAM Radio Hits 2,500 Episodes! Bravo to All the Hosts, Educators and Guests! 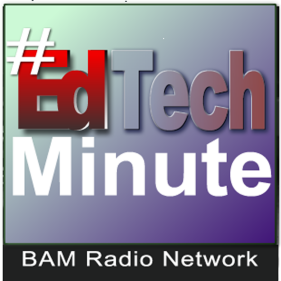 An Edtech Minute: Brief, Witty and Helpful Edtech Reviews - LISTEN NOW! 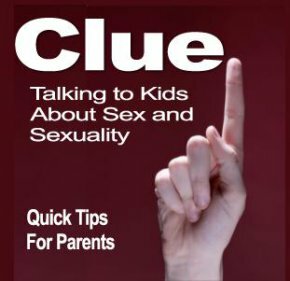 Inside the Mind of Teens and Tweens with Dr. Regina Lamourelle - LISTEN NOW! 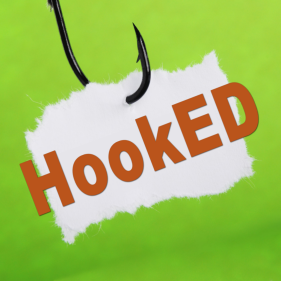 Our guest is doing amazing work with apps and art, and brings us a list of great digital tools to engage your student's. 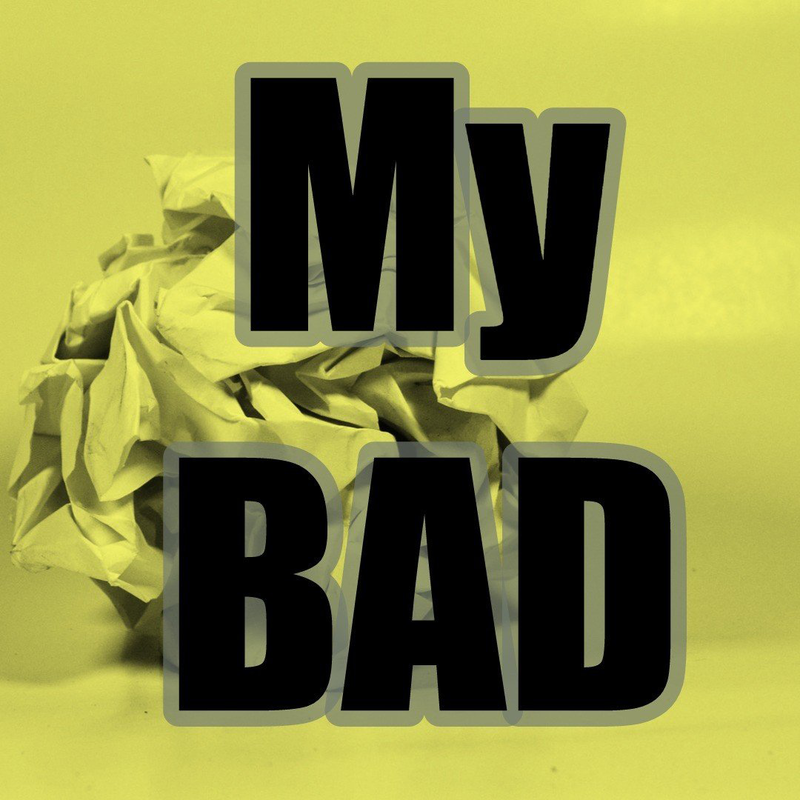 In this segment, we talk about the dangers of teaching without balance. What is balance? How does balance lead to burnout? What are the red flags that signal you are slipping into the danger zone? What should you do? This is such an intriguing question... It's not something I've written about. 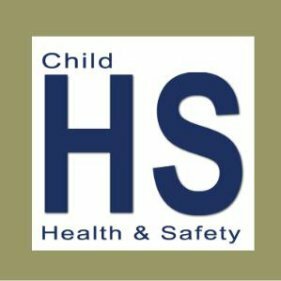 It was a VERY original topic, first time I have seen it discussed anywhere on the airwaves. When you look at the most dysfunctional inner-city schools, they are only dysfunctional on the academic half. They are really functional when it comes to sports. Why not create teams? Why turn your back on it because you are no longer playing basketball... you're learning math?